Florida Herbal Conference » 2018 Keynote Speakers to join us from Standing Rock! 2018 Keynote Speakers to join us from Standing Rock! We are so blessed to announce our 2018 Florida Herbal Conference keynote speakers will be Linda and Luke Black Elk, joining us from the Standing Rock Reservation to share the magic and medicine of the plants. 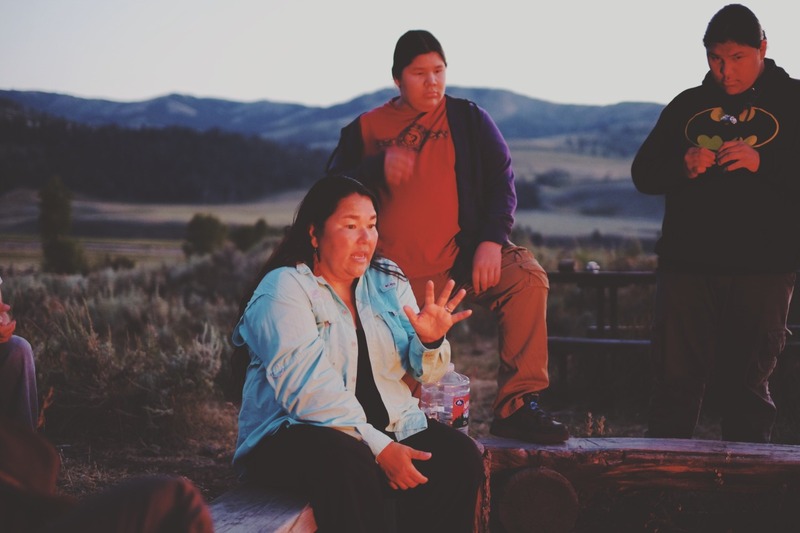 Linda Black Elk (Catawba Nation) is an ethnobotanist specializing in teaching about culturally important plants and their uses as food and medicine. Linda works to build curriculum and ways of thinking that will promote and protect food sovereignty, traditional plant knowledge, and environmental quality as an extension of the fight against hydraulic fracturing and the fossil fuels industry. She has written for numerous publications, and is the author of “Watoto Unyutapi”, a field guide to edible wild plants of the Dakota people. Linda is the mother to three Hunkpapa Lakota boys and is a lecturer at Sitting Bull College in Fort Yates, North Dakota. Since 2001, she has taught many courses from English, Math and Native American Studies, to Science Education and Ethnobotany. Luke Black Elk (Thítȟuŋwaŋ Lakota) is a storyteller, grassroots activist, and traditional spiritualist. 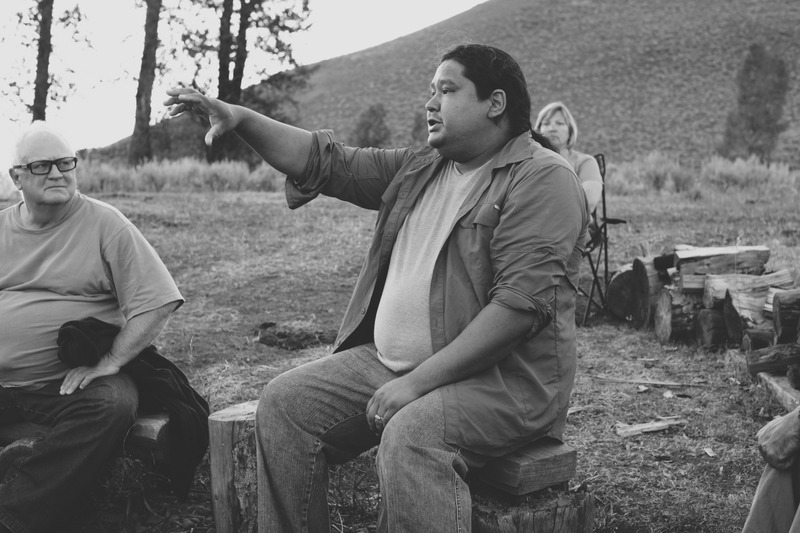 He has conducted research in water restoration, sustainable building design, and food sovereignty, and he hopes to use these techniques to encourage a more traditional way of life among his people. Luke was raised by his mother, who homeschooled him and strongly believed that his family, tribal elders and community members would be his best teachers. He has lived on the Cheyenne River Sioux Reservation his entire life, becoming deeply involved in cultural and community activities. Luke is currently the labor foreman for the Tatanka Wakpala Model Sustainable Community, which is building homes and a communal center on the Cheyenne River Sioux Reservation. He is also heavily involved in community garden projects. 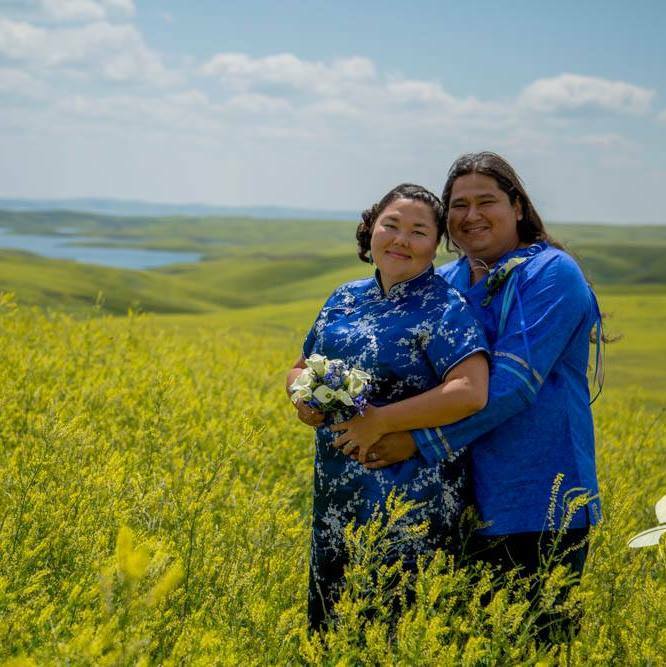 Along with his duties as a Sundance leader and practitioner of the seven sacred rites of the Lakota, Luke is a father and is currently a student of environmental sciences at Sitting Bull College in Fort Yates, ND. Registration is now open for the 2018 Florida Herbal Conference! Get your ticket early before this event sells out.